Yesterday, we have seen how important it is to be generous and give charity but according to the above verse of the Qur’an, kindness and forgiveness are even better than being generous. We are told in numerous places by Allah in the Qur’an and the Prophet Muhammad (s) to be kind. For example, we are told to be kind to parents: And We have enjoined on man to be dutiful and kind to his parents… (Qur’an, 46:15) and to neighbours: Prophet Muhammad (s) said, “…and he who believes in Allah and the Last Day should treat his neighbour with kindness...” (Narrated by Abu Huraira in Muslim 1:75). There are also many instances of telling us to be kind to orphans, to the poor, to Muslims, to non Muslims, to animals, in fact, to everybody and everything. I remember when one of my Year 1 students said to me out of the blue, “I like you Miss. You’re kind.” My heart melted and I asked her what made her say that. She replied, “You let us do things like draw and write letters.” Wouldn’t it wonderful if your own children tell you all the time that they love you because you’re kind and generous? 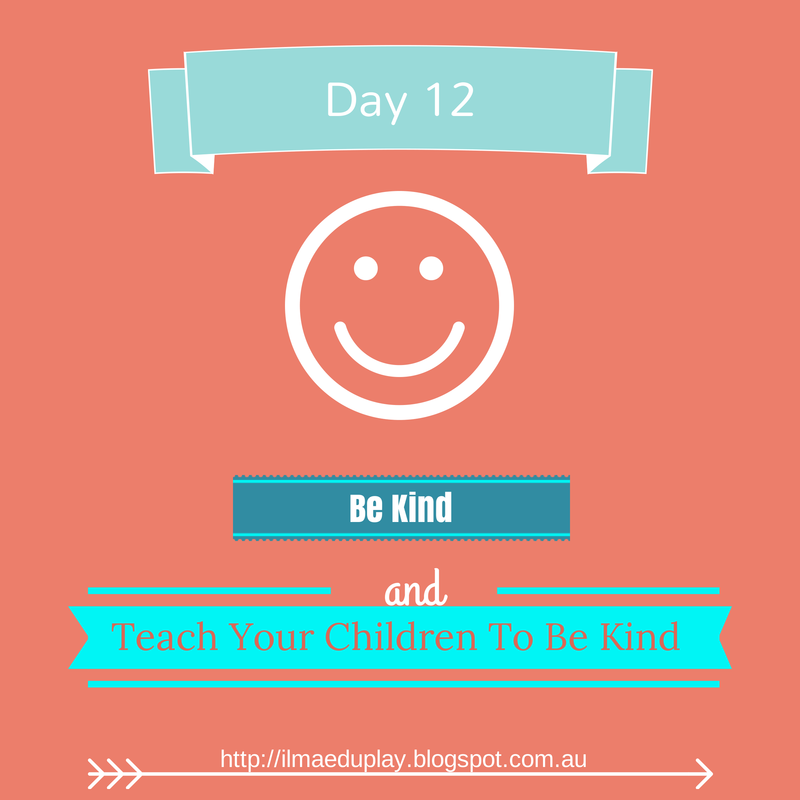 When you are kind to your children and others you are modeling how it is to be kind. Children pick up on this more than being told to be kind. You would still discuss with them about what it means to be kind. Depending on their age, there are books about kindness that you could read to your children. These are based on hadeeth such as the story of the man who was kind to the thirsty dog and another one about the woman who was cruel to her cat. There are also stories about children who were kind to their parents. If your children are older then just read one of the hadeeth or ayat and discuss that. 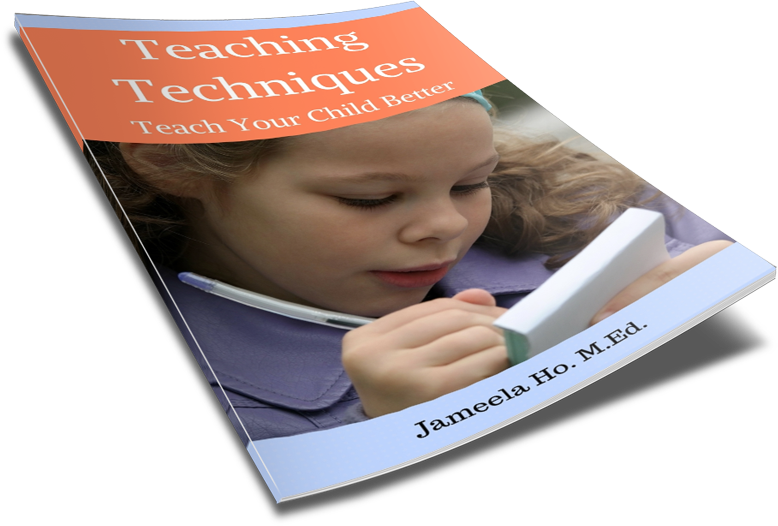 Also give feedback for when your children are being kind or unkind to someone. If they’re aware of what they’re doing then they might do more or less of it, whichever the case might be. Teach your children to be kind to others.